You may have heard the term liger. It refers to a crossbreed between a lion and a tiger. Overtime, scientists have made some of the most extreme combinations of animals and you’ll never believe what their imagination has come up with behind closed doors. Check out this list of the most unbelievable animal experiments ever. Some scientists decided to fuse a bit of a quail’s brain into a chicken’s brain during the embryo stage. The result? Not so great. 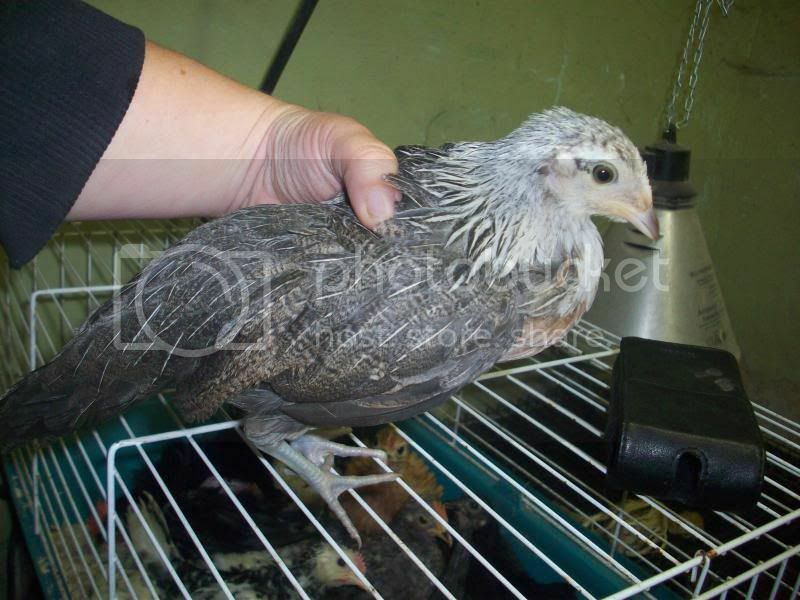 Though this chick produced quail-like abilities, it proved to be short-lived. These quail-chicken hybrids died quickly because their body immediately rejected the foreign tissue. 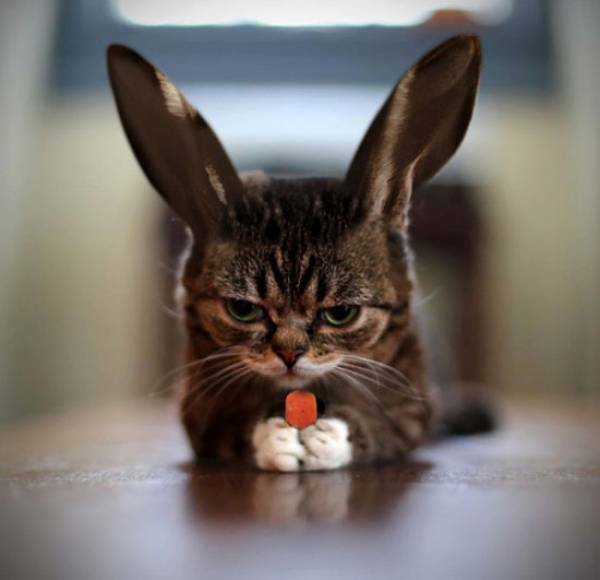 Although not real the above photo is maybe what a Rabbit-Cat hybrid could have looked like. At one time, scientists decided to use rabbit eggs and fuse them with panda cells. The action was successful. The tricky part came when it was time to transfer these embryos back to rabbits – which resulted in failure. It was then successfully transferred to a cat’s uterus. However, the cat came down with pneumonia and passed away. Sometime in 1979, scientists successfully combined two frog embryos of different species. On the left was Ranadalmatina and on the right was Ranaesculenta. The difference between these two frogs was that they developed at different rates, but the incredible part was that they managed to meet somewhere in the middle. However, when one half became a frog, the other half was still a tadpole and each one needed to live in different kinds of environments like land and water. In the end, it proved to be fatal for this pair. It this what it would have looked like? Well, not exactly. It was very unlikely that these two could be paired up considering one is an amphibian and the other, a mammal. 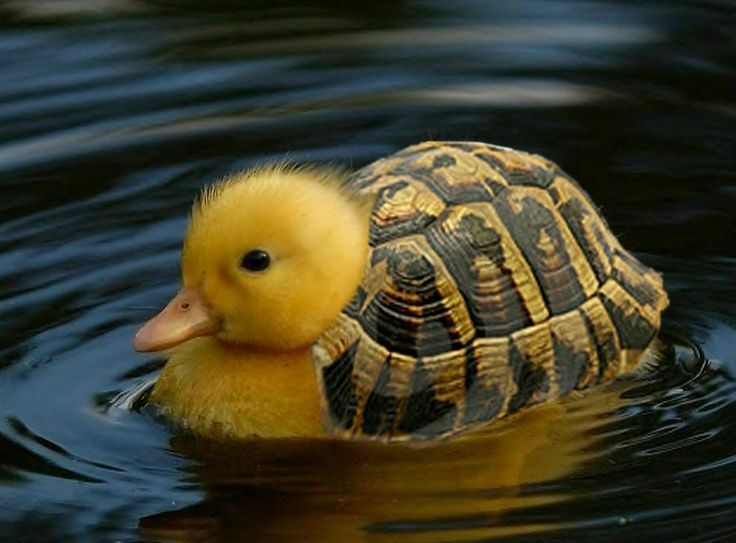 Here, researchers decided to take duck cells and put them in turtle embryos, and take turtle cells and put them in duck embryos. The result? They still looked the same but now carried each other’s cells. In the 1960s, it was difficult to transport sheep around, especially from one continent to another. Scientists decided to take sheep embryos and transfer them to rabbits. After they landed, these embryos were taken from the pregnant rabbits and transferred to surrogate sheep mothers. 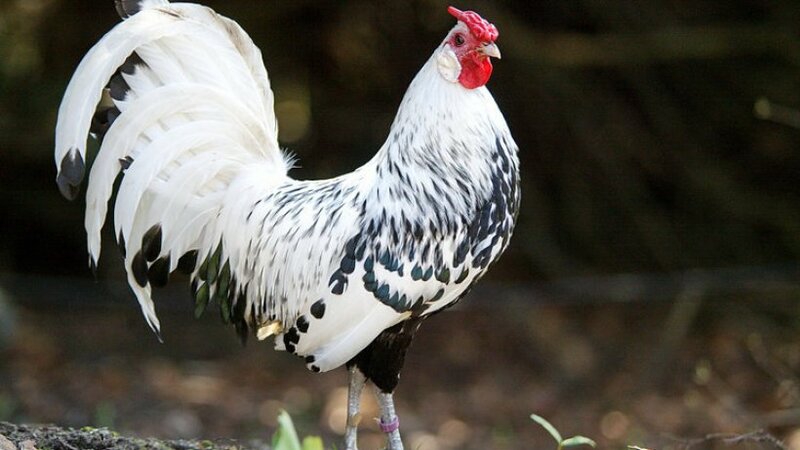 Mice have teeth while chickens don’t. There are two kinds of tissues that are needed in order to form teeth. Tissue 1 is responsible for the go signal while Tissue 2 supports and forms the teeth. What is done first is that Chicken Tissue 1 and Mouse Tissue 2 are placed in mice’s eyes. Also, Mouse Tissue 2 was added to the chicken embryos. The results were a success and these chickens had teeth. An ibex embryo was attached to a growing goat embryo. 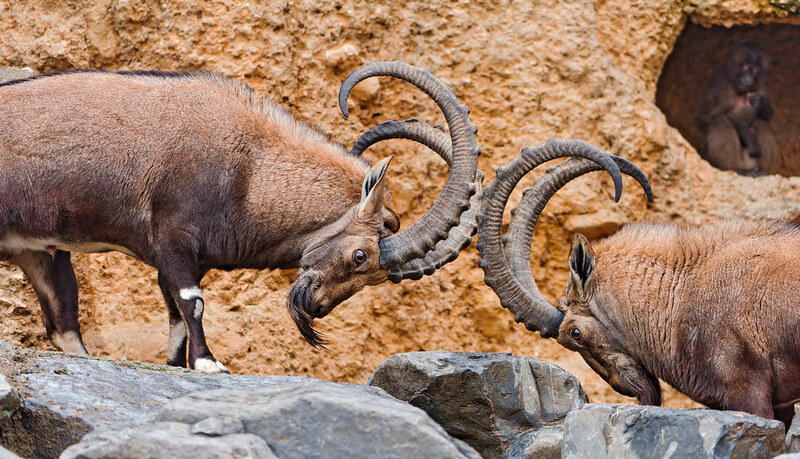 The twins were a success until the latter part of the pregnancy, when the goat developed fairly quickly while the ibex came out premature. A special breed of mice that lacked the pancreas gene was created. Embryos were used from these mice and normal rat cells were added to these embryos. It was a success because a normal functioning pancreas was created out of rat cells. Unfortunately, these rat cells built other parts on the body. Aside from the obvious, fish and plants differentiate from each other in terms of the acquisition of food. Fish need to find their own means while plants can make their own food through photosynthesis and contain chloroplasts. 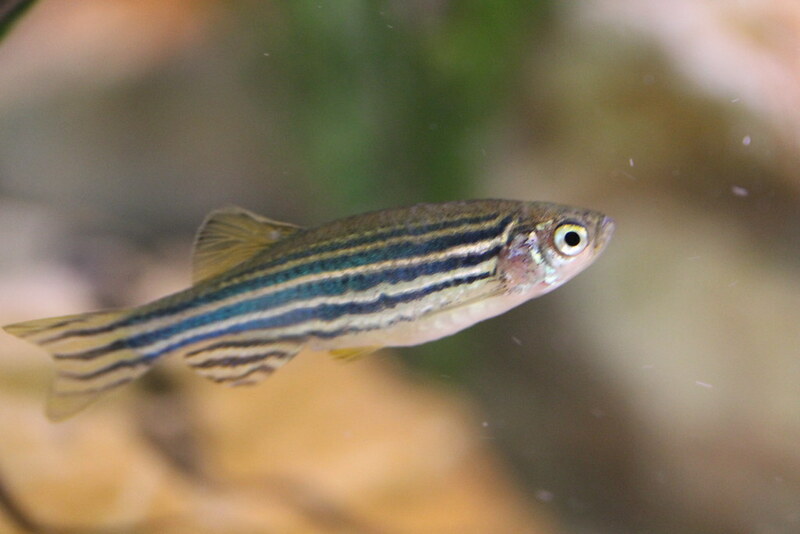 A bacteria called Synechococcuselongatus was injected into fertilized eggs of the zebrafish. As a result, they were able to perform photosynthesis for 12 days. When the embryo started producing skin pigments, however, it blocked the light required for photosynthesis, which resulted in fatality. 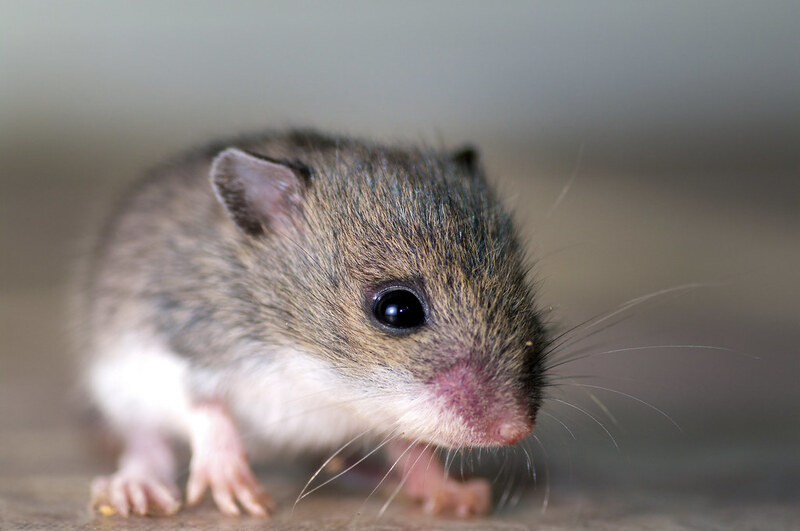 Did you know that the eyes of a mouse can serve as a temporary “uterus”? This was successfully done until the embryos got bigger and caused the eye to burst.